Meet today’s blogger, Alyson of The Modern Savvy. 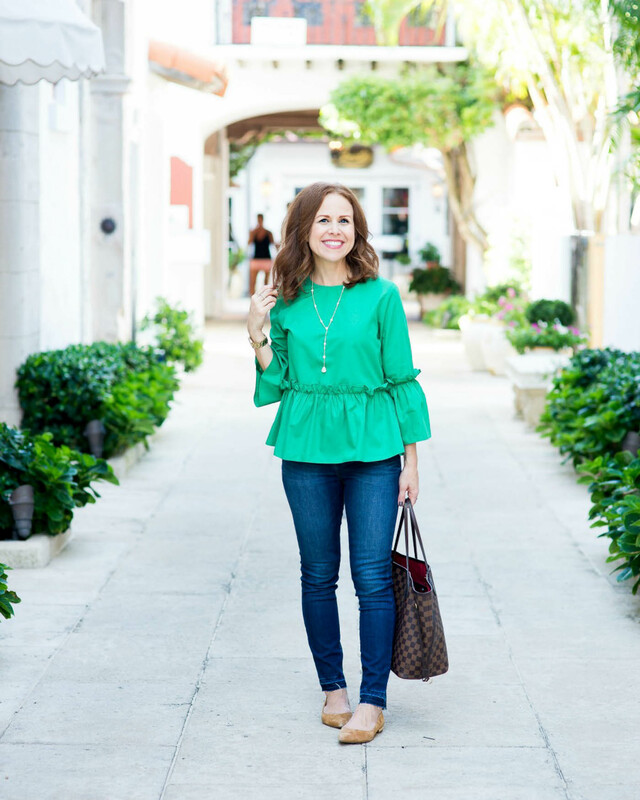 A Florida blogger who’s been in the blogging scene for quite some time. She shares great office inspired looks to casual Mom outfits that will make you look and feel cool. Plus, her Vent Sesh session is one of our favorites. Great topics from being a Mom to just being an adult! Head to her blog here to read more.